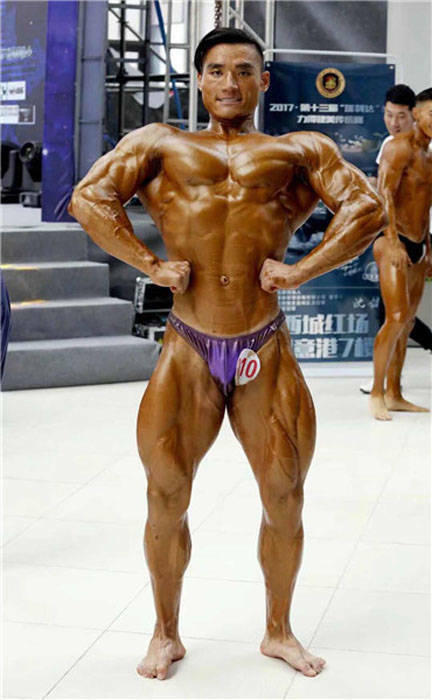 A student at the Heilongjiang Institute of Technology by the name of Zhang Shuai has radically changed his lifestyle to combat depression and a serious injury. 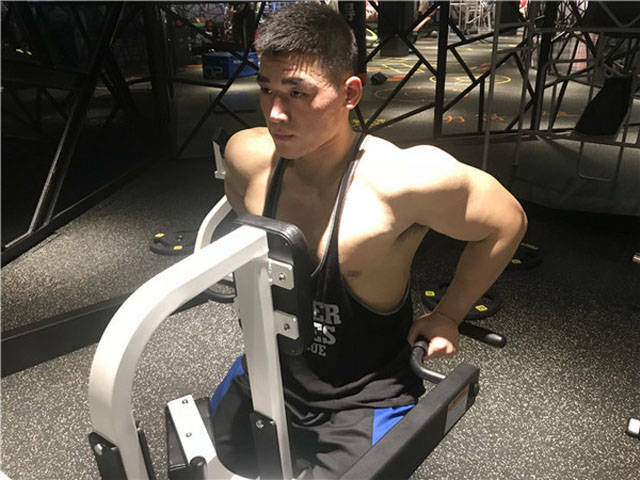 With just over six moths of workout, he managed to lose 30 kilograms and develop a new passion for bodybuilding. 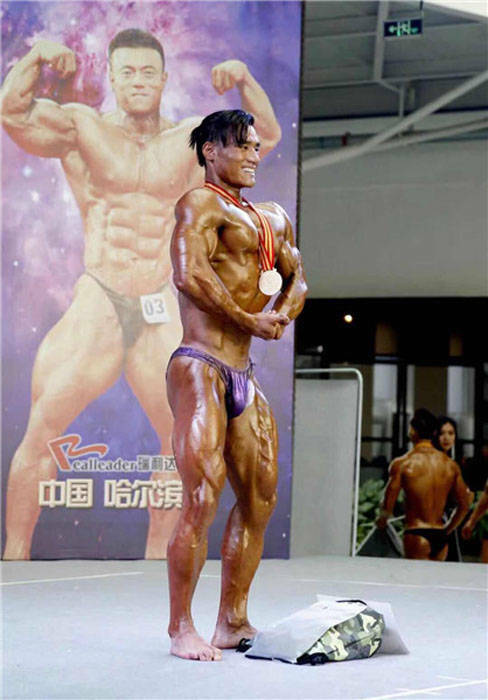 Furthermore, during the process, he became obsessed with bodybuilding and won the championship in a provincial bodybuilding competition. 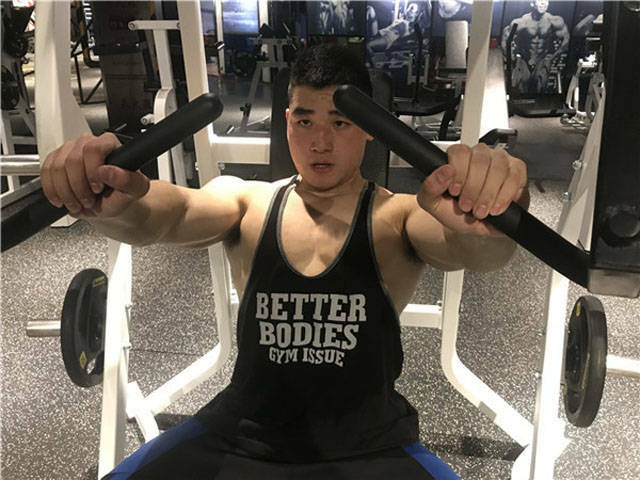 Now, Zhang has become a part-time fitness instructor in a fitness center.